While moving for the birding trips to Costa Rica, travelers generally imagine about the places to visit. And, wonder how exciting their journey would be! They dream about visiting the land of the incredible birds and divine destinations. The astonishing species like hummingbirds, Clay-colored Thrush and Quetzals, among others, give them a jolt of thrilling adventure. 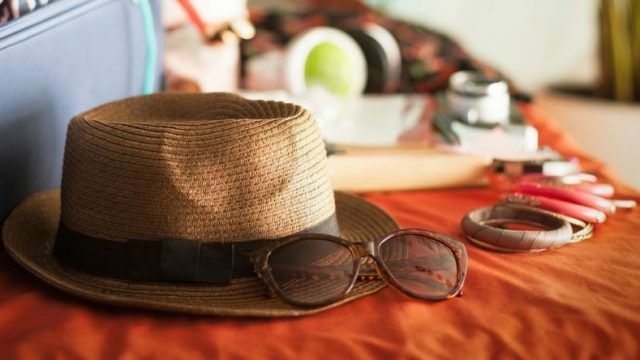 However, it is equally important to carry some of the items that you would need to enjoy the trip. Here are a few things that we are going to suggest that you must pack for birding trips to Costa Rica. Among the most important tips on birding trips to Costa Rica is to buy the innovative quick dry and lightweight clothes. These really help you be comfortable. Carrying them is convenient. Even if you get wet outdoors, they wick moisture away from the skin. They are usually wrinkle-free and are truly remarkable. During a birding trip, there are times when you need to look up. The bright sky and harsh sun also do not impact your vision when you use UV blocking sunglasses. Do not use any shades, as it is crucial that they block the blinding sun rays. These glasses help you have the scenic oceanic views as well, without affecting your eyes. Your hat should be a part of your uniform. Other than night birding trips, a hat is a must-have item. It offers relief from the harsh tropical sun rays. You can also use it to knock the biting fly or insect. Besides, it gives you the feeling of the birders you see on TV. It makes you feel like an official birder with a wide-brimmed hat. So, be bold with the birding styles and show your persona. The sunblock helps you stay confident in the sun. You can bask in the sun, without worrying about the skin getting tanned or having sunburns. Make sure your sunscreen has high SPF that can ditch the tropical sun. Have a memorable trip rather than worrying about the aftermaths of being out in sunny daylight. Biting bugs are not a massive problem that the travelers in Costa Rica face. However, it is always better to be safe than sorry. Always carry a bug repellant in your birding trips to Costa Rica. You never know where you might need it. Travelers usually tend to carry many devices with them while on birding trips to Costa Rica. 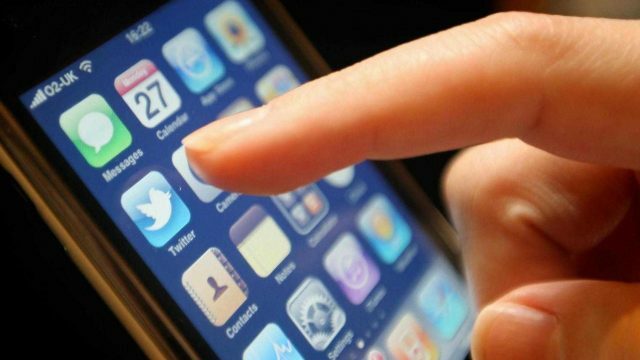 In this digital generation, you prefer to take every essential gadget. Whether a camera, or Bino, a gizmo or a video game, it is critical to protect your devices from the moisture. Whether it rains or waves from the ocean might splash on your electronic devices, protecting cover always saves them. So, come prepared with dry packets and ziplock bags. Use the pelican case for your camera. 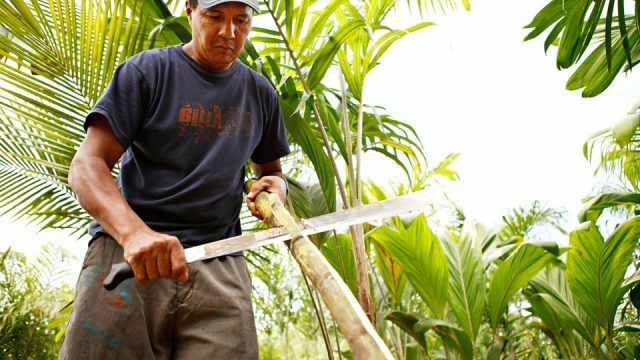 A machete looks like a Chinese short sword. However, you might not need it at all. But, since visitors here are away from home in a country full of forests, many of them love to keep it. They feel it’s cool. Keep a waterproof notepad with you. You never know when the artist within you wakes up. Costa Rica is such a magical place; do not be surprised if you feel like making a sketch or writing something like a poem during birding trips to Costa Rica. 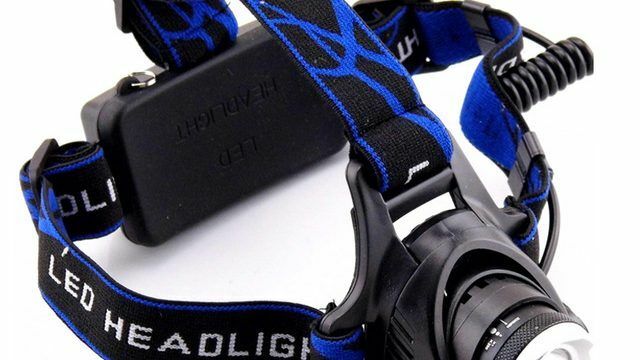 If you plan to explore the country at night, it is essential to have a powerful headlamp. Thanks to modern technology, it is easy to watch nocturnal birds and animals these days. Costa Rica is a country of wonders and mysteries. 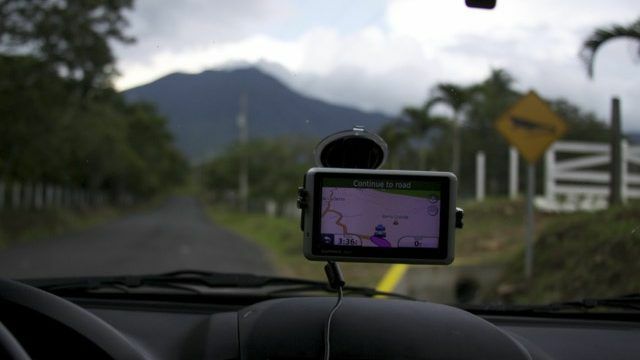 It is always better to carry a GPS navigator with you. You would be able to explore any birding scene without worrying about the location of the place. GPS help you to go with the flow and be guided by nature itself. There are jungles in Costa Rica where you might need these rubber boots. But most of the eco-lodges provide these boots wherever they are required. 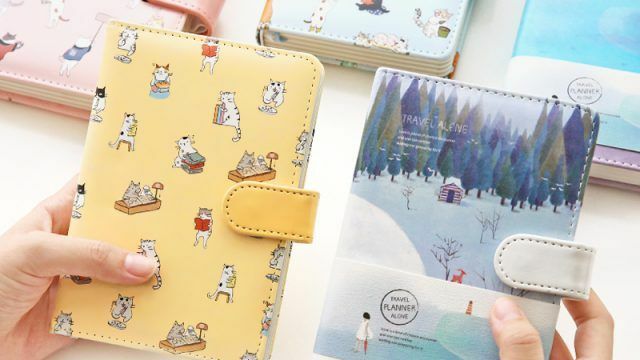 We hope that these items will help you ensure a glorious time in the heavenly country. 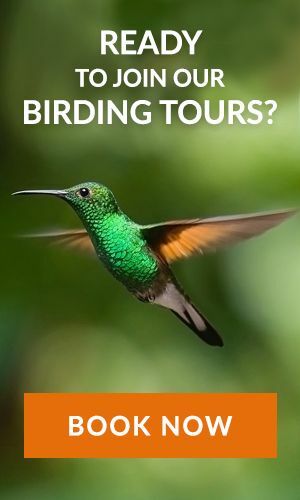 We wish you a magnificent birding tour in Costa Rica. Costa Rica Focus is a well-known name for providing the personalized and guided birding tours in Costa Rica. 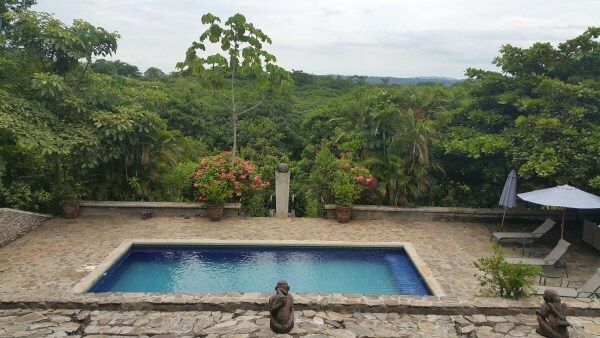 The agency organizes the polished Costa Rica birding trips for all the wonderful locations in the country. 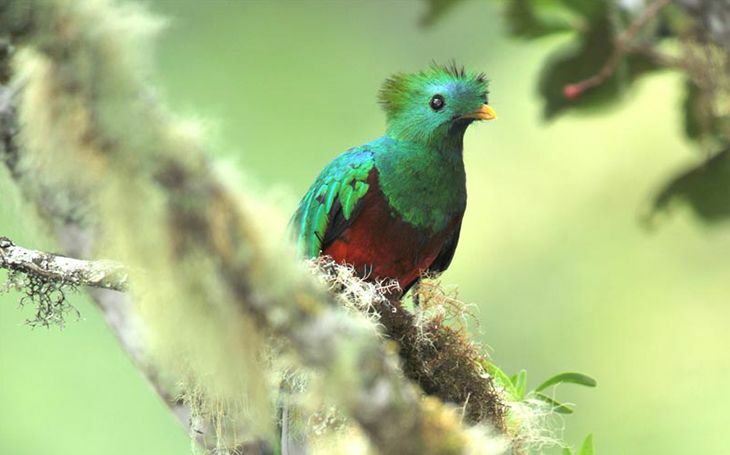 For more information on birding trips to Costa Rica, you can contact our travel experts.